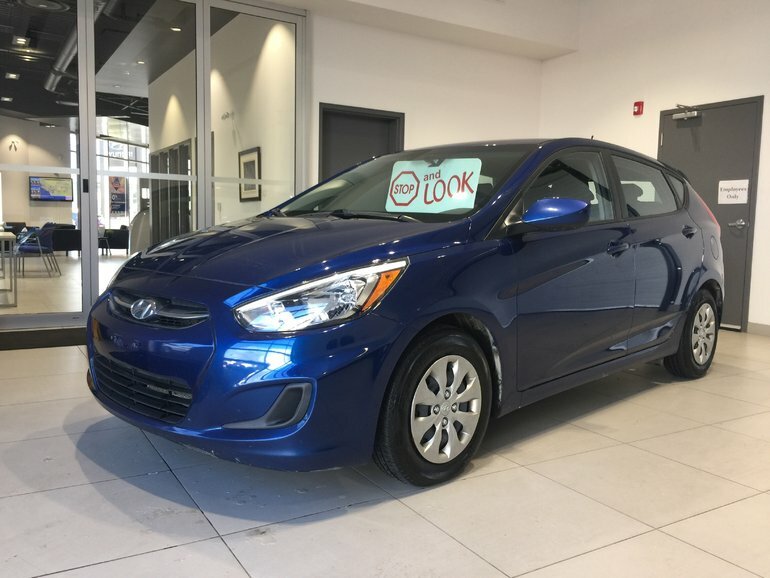 Home > Certified Vehicles > Hyundai > Accent > 2016 > 2016 Hyundai Accent ACCENT GL 5-DOOR - BLUETOOTH! HEATED SEATS! 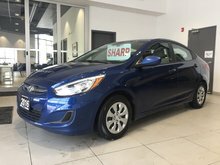 2016 Hyundai Accent ACCENT GL 5-DOOR - BLUETOOTH! HEATED SEATS! 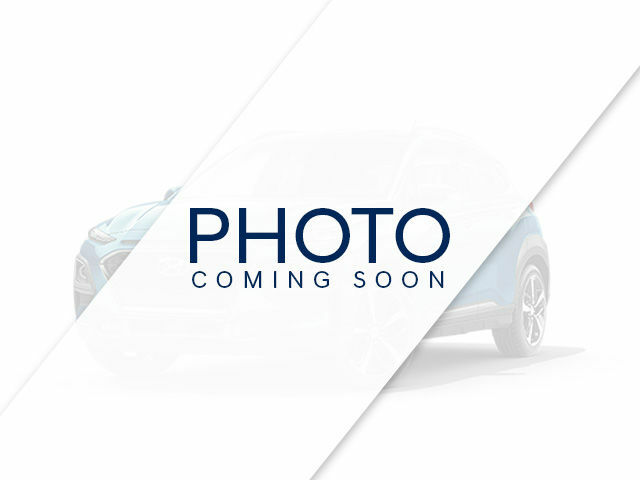 1-Owner Accent GL 5-door, finished in Pacific Blue Pearl! 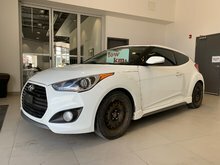 Nicely equipped, including: 138 horsepower 1.6L 4cyl engine, 6-speed automatic transmission, heated seats, air conditioning, power windows/door locks/mirrors, tilt & telescoping steering wheel, cruise control, audio controls on steering wheel, Bluetooth, AM/FM CD audio system, and much more. 1.6L I4 DIR DO - 4 cyl. 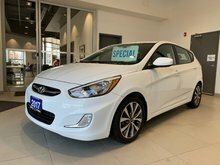 Interested in the 2016 Hyundai Accent ACCENT GL 5-DOOR - BLUETOOTH! HEATED SEATS! GORGEOUS! REMOTE START! ?